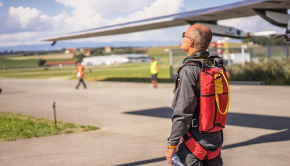 Want To Pilot The Solar Impulse Airplane? Check This Out! 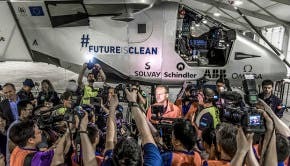 Why Is Solar Impulse Waiting For The Epic Adventure Of A Lifetime?